India has one of the highest incidence of Oral cancer in the world. The high incidence of oral cancer and oral pre-cancerous lesions in India has long been linked with the habit of betel quid chewing incorporating tobacco. Oral cancer ranks number one among men and number three among women in India. 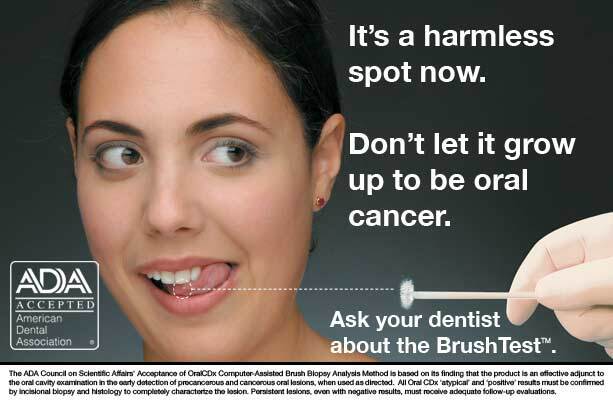 Oral cancer constitutes 12% of all cancers in men and 8% of all cancers among women. “There are about 7,00,000 new cases of cancers every year in India out of which tobacco related cancers are about 3,00,000. Cost of treatment of oral cancer is about 3.5 lakh. This can be completely prevented by simple changes in lifestyle and regular screening and even have health benefits that reach beyond cancer.” For more information on cancer screening call Goma dental at 177-645-0704.